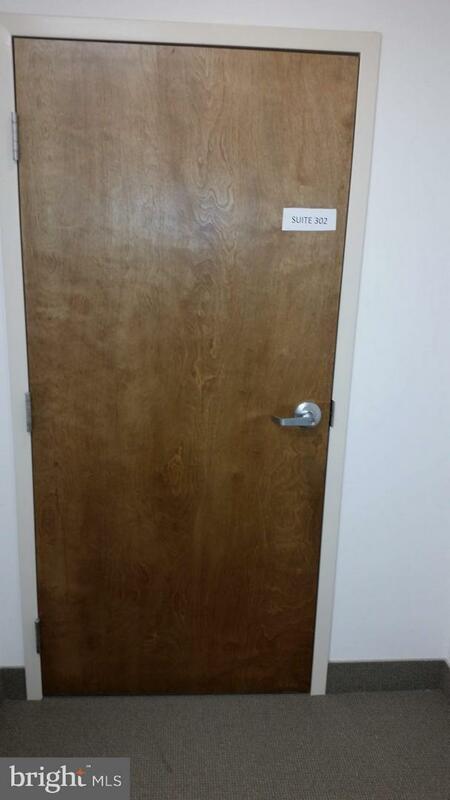 2,263 sq. 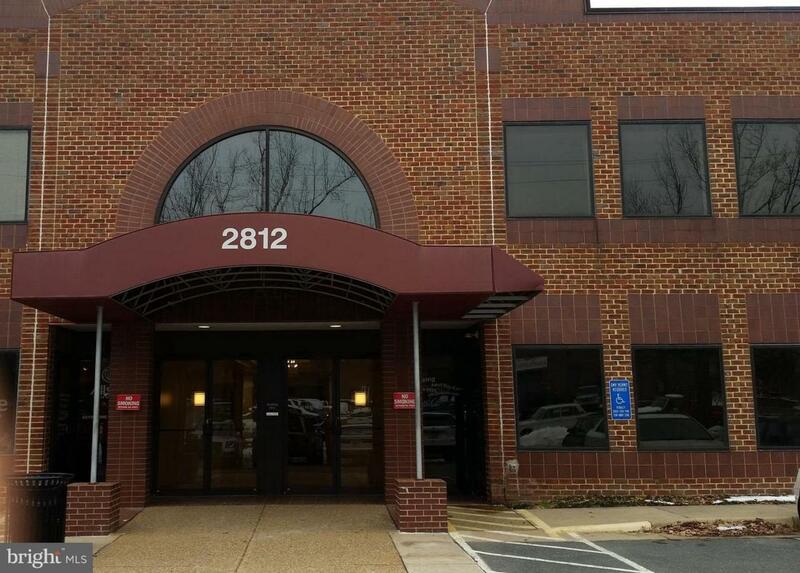 ft. ($23.50/sq.ft) open space in office building located on Old Lee Highway. Close to Rt. 50, 495, & 66. $4432.00 per month. Tenant pays annual property tax. Landlord pays condo fees.